Cars are some of the most crucial investments you can make in life. This is one of the reasons you should preserve its value. Cars call for good maintenance and safety. For this reason, you would know that car repair is as important. 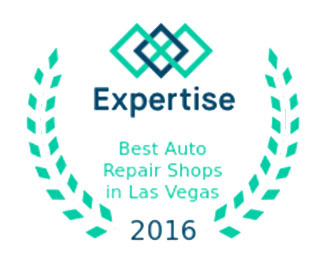 Are you worried about finding the best place to get a car repair in Las Vegas? Worry no more. Finally, there is an auto repair shop right at the heart of the city. The services offered range from A/C repair, brakes and rotors, transmission repair, tire repair and filling and much more. Research on the amount of time the auto repair shop has been in existence. We all like a company with a lot of expertise. You wouldn’t like to leave your car with some bogus car repair shops. Before you take your car to an auto repair shop in Las Vegas, find out how long they have been doing the job. Conduct little surveys in the area. This will help you get feedback from satisfied customers. If they have a website, check for online reviews. Compare prices from one car repair shop to another. Some companies charge an exorbitant amount. Before you fix your car, compare prices of different stores. Pick a store that suits your budget and estimated expenses of the repair. Some shops could offer lower prices but limited services. So weigh out all the options to make sure that you get your money’s worth. Get in touch with the insurance company. They could help you know the estimated costs of the damage. Most insurance companies inspect your vehicles for free. Depending on your insurance cover, they could even cover the cost of the damages. Check the extent of the damage. Doing this would help you decide on whether you call a mechanic over to your house or drive the car to an auto repair shop. Light damages could be easily fixed at home. Others would need you to call the towing company. Visit the auto repair shop to get a feel of how they work. Ensure that the way they work is up to your sa If you are not pleased with the results, then refrain from taking your car to the shops. Also, make sure that they do everything that is needed to get your car back to working condition. Ensure that they have skilled people who do the repair. 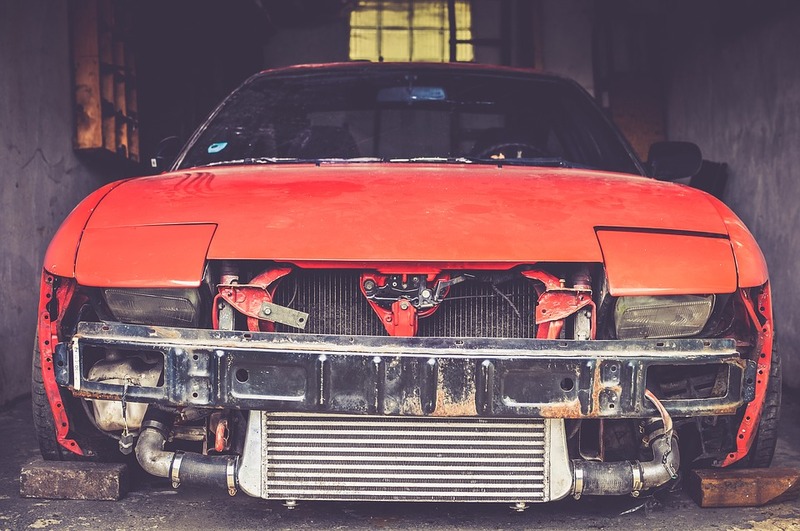 Look out for auto repair shops that offer bonus makeovers. This could mean that you get your money’s worth. Some car repair shops go to the extent of checking all other parts of your vehicle for functionality. They could also give free advice on the best way to take care of your vehicle. Choose a car repair center that has advanced equipment and systems best for your car. The equipment should be the latest in the market and the one that can repair your car to its factory specifications. Now that you have all the information on car repair in Las Vegas, make the best choice today. Ensure you follow all the tips. I have been searching everywhere here in Las Vegas for an auto shop to help with my brake pads because I can’t just trust anybody with that aspect of my car. However, a friend recommended you guys and I have decided to give your service a try.